From Cage the Elephant comes a psychedelic new video that mixes animation with live action. In it, the band must protect themselves from a series of terrifying creatures. Cage the Elephant released their third album, Melophobia, in October of last year. Earlier this month, drummer Scott Asheton passed away at the age of 64. Asheton was one of the founding members of the iconic punk band The Stooges along with his brother Ron, Iggy Pop and Dave Alexander. He played with the band throughout their initial run from 1967 to 1974 and rejoined when the group rebanded in 2003. 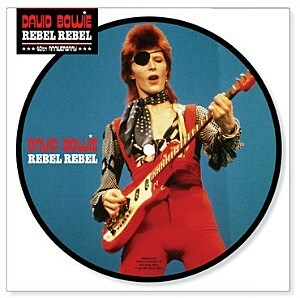 At the time of his death, he was the only remaining founding member of the band besides frontman Iggy Pop. He passed away from a heart attack on March 15. Listen: The Stooges - "1969"
The Spectacular Now is a coming-of-age story that follows the course of the unexpected relationship between two teenagers, Sutter and Aimee. Sutter is the popular class clown with a volatile on-again off-again girlfriend, Cassidy. Aimee is quiet and shy, with one close friend at school and too many responsibilities at home for extracurricular activities. Aimee teaches Sutter to take like more seriously, think about how he treats others and slow down a bit. Sutter brings Aimee out of her shell and encourages her to stop feeling responsible for her mother so she can attend her preferred college. Sutter's continued recklessness, however, puts Aimee in danger and tests their relationship. Washed Out - "New Theory"
Ariel Pink's Haunted Graffiti - "Baby"
Kishi Bashi - "Bright Whites"
The Men have been one of the most consistent bands during their fairly short tenure. They've released an album every year since the of the first record, Immaculada. 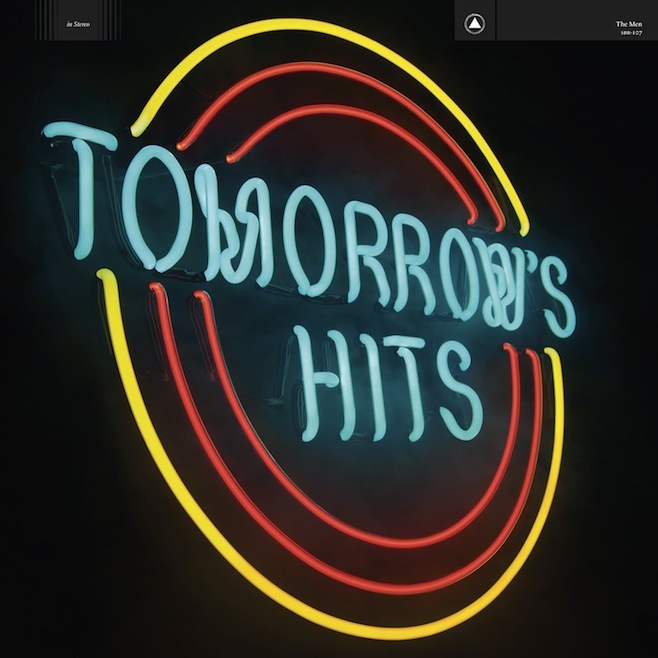 Tomorrow's Hits is their fifth record in as many years.They're continuing their mix of punk and classic rock, but still introducing something new with every record. 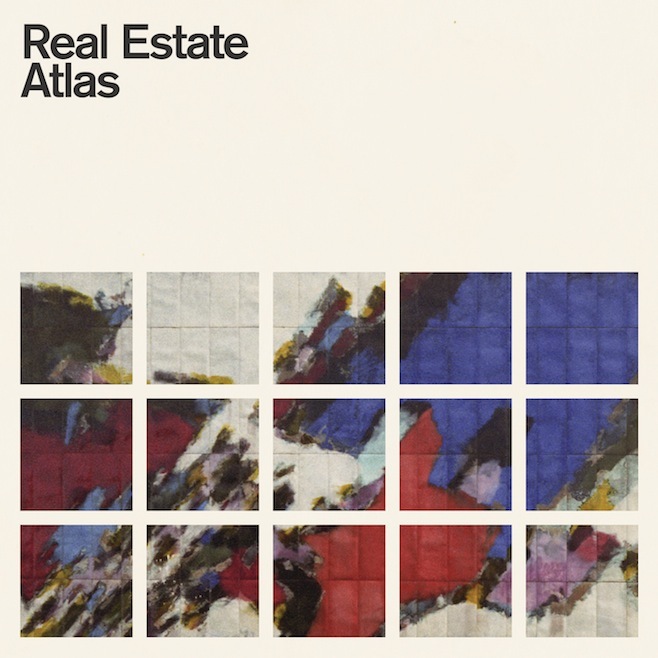 Real Estate has always had a laid-back, beachy sound. While they maintain that aesthetic here, their third album sees them expanding their sound and lyrical content. I really came to love their 2011 album Days and can only hope that I love this record just as much! While I've known who Rick Ross is for several years, I never really bothered to check his music out. However, he was featured on one my favorite albums from last year, Pusha T's My Name Is My Name. His verse on the track "Hold On" ended up being one of my favorite parts of the album; so I had to give his own work a listen. 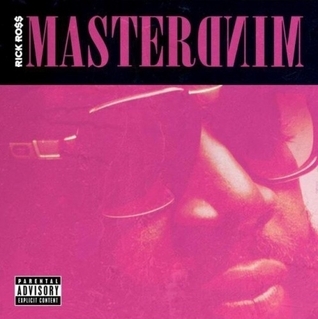 Mastermind is his sixth studio album. In college, Duke Spirit became one of my favorite bands. Lead singer Leila Moss has a cool rocker-girl vibe and they seemed to serve as the perfect counter-part to all of the male-led indie bands we saw so much of. 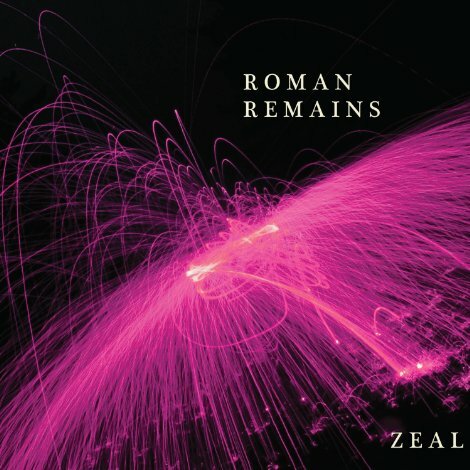 We haven't heard from that band since 2011's Bruiser, but Leila and bandmate Toby Butler emerged last year as Roman Remains with a less guitar-driven sound than their main act. This is their first full-length record. 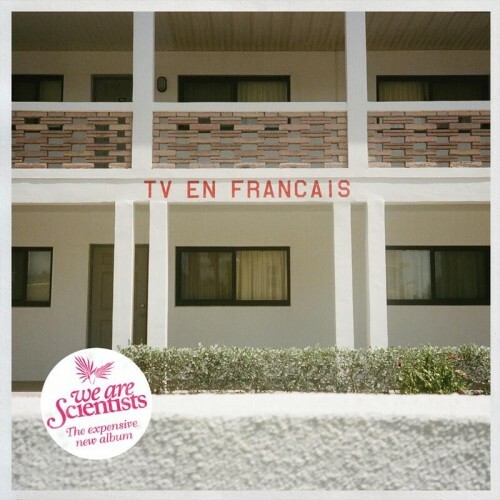 Watch: "This Stone Is Starting to Bleed"
We Are Scientists are indie band out of California. Their music tends to take on a cheeky, silly vibe, but they prove themselves to be excellent musicians. TV en Francais is the band's fifth official studio album. Jack White's Third Man Records seems to have become a requisite stopping point for many of today's hottest musicians. The label is almost constantly releasing live albums and singles recorded at their Nashville studio. The latest live release comes from my favorite indie supergroup, Divine Fits. They performed songs from their excellent debut album A Thing Called Divine Fits. 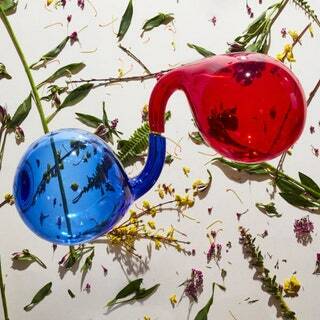 Jagwar Ma released a highly-regarded debut album, Howlin', in August of last year. I was a little late to their game, but have come to enjoy the record as well. The latest single and video are for the album track "Uncertainty." 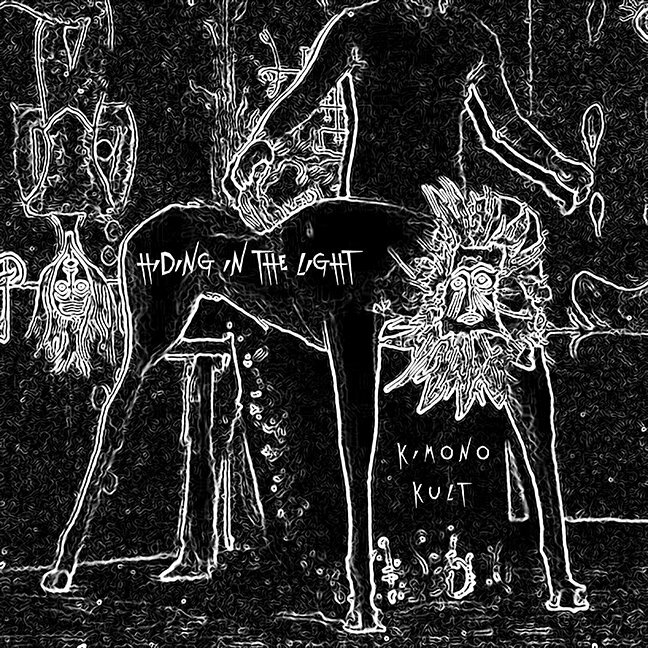 Kimono Kult is a side project of John Frusciante (who will soon be releasing another solo record) and The Mars Volta's Omar Rodríguez-López. It's a brand new project from the musicians and this is their first release. Listen: "Todos Menos El Dolor"
Listen: "La Cancion De Alejandra"
Lily Allen is gearing up for the release of her third full-length album, Sheezus, in May. 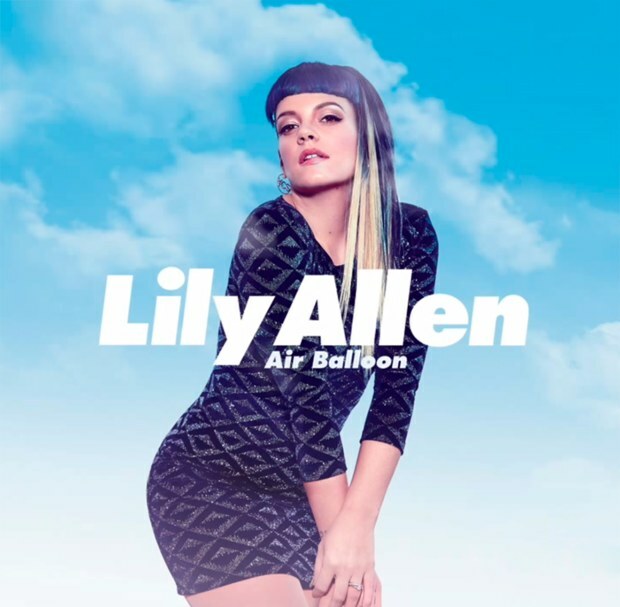 This is the third single released from the album, which sounds like it will be just as cheeky as her previous work. Rufus Wainwright is a part of the notable Wainwright/McGarrigle family of musicians, but has long established himself as a solo performer. 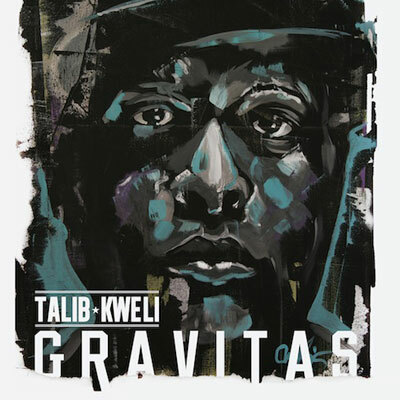 This is a greatest hits album which compiles some of his more excellent work over the past twenty years of his career. Watch: "Out of the Game"
Bryce Dessner of The National has really started to establish himself as a classical composer and performer. This split single sees him sharing the bill with Radiohead's Jonny Greenwood, who has also done some composing work, with five movie scores to his name so far. Listen: Johnny Greenwood - "Suite from There Will Be Blood"
For the latest video, These New Puritans enlisted animators from Agile Films to create this stunning video. It follows a young woman who gets pulled into the screen at the theater. Much of the animation is beautiful, but slightly disturbing at the same time. These New Puritans released their third album, Field of Reeds, in June of last year. It's been awhile since we've gotten a full-length album directly from Beck. In late 2012, he released original sheet music, Song Reader, and put out a series of singles last year. Morning Phase is his first album in six years. The sound of the album is promised to be more akin to 2002's Sea Change than to his last album, Modern Guilt. Thee Oh Sees officially disbanded late last year (though they still have an album coming out in April of this year). 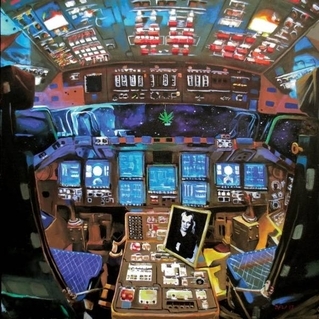 John Dwyer is already moving onto his next project, though. The sound should differ from that of his most-known band, with a style Dwyer has described as "hand-made electronics." 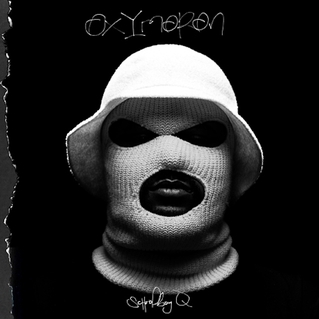 SchoolBoy Q started his career as the hype-man for fellow rapper and label-mate Kendrick Lamar. He released his first album, Setbacks, in 2011. This is his third album and first on major label Interscope. He caught my ear with the Lamar-assisted "Collard Greens," but I've enjoyed the other tracks I've heard from the album, as well! Watch: "Man of the Year"
It may be early in the year, but this was one of my own personal most anticipated releases for 2014. 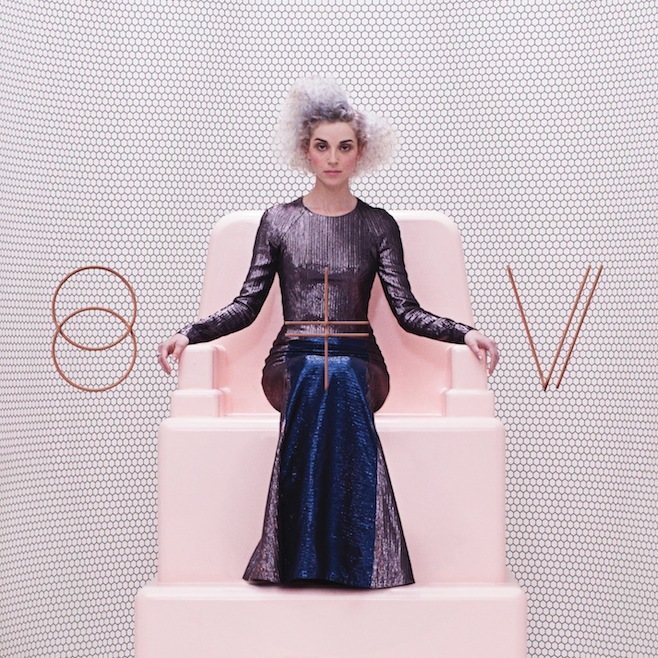 St. Vincent has truly been one of my favorites for several years and I love each of her albums. She expands her sound even more on this self-titled release. On certain tracks, you can really hear the influence from her 2012 collaborative album with David Byrne. Tell me you're working with one of my favorite artists and you'll definitely get me in the door! I'm wasn't familiar at all with Eternal Lips, but I heard that they recorded a song with the incredible Sharon van Etten. I gave the song a listen and even liked the parts that weren't her! Fadeaway Records has been on hiatus for about ten years. 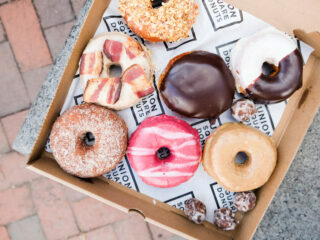 The founders parted ways to pursue other projects, but regrouped this year. Friends is the first new release from the label, including both covers of songs from artists who were signed to the label as well as some new tracks! Listen: Kevin Devine - "Kings Crossing"
Listen: Andy Hull - "Back of Your Old Church"
The Field released Cupid's Head in October of last year. As has become standard, songs from the record are getting their own remix treatment. 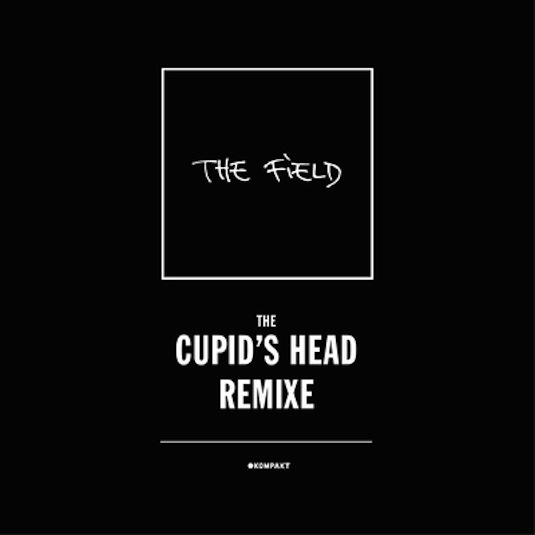 This remix EP features contributions from John Tejada, Tim Hecker and TM404. FKA Twigs & inc. - "FKA x inc."
FKA Twigs has risen to prominent recently for her peculiar brand of pop and R&B (and a voice that reminds me of Grimes'). She is partnering up with the band inc. for a new single! 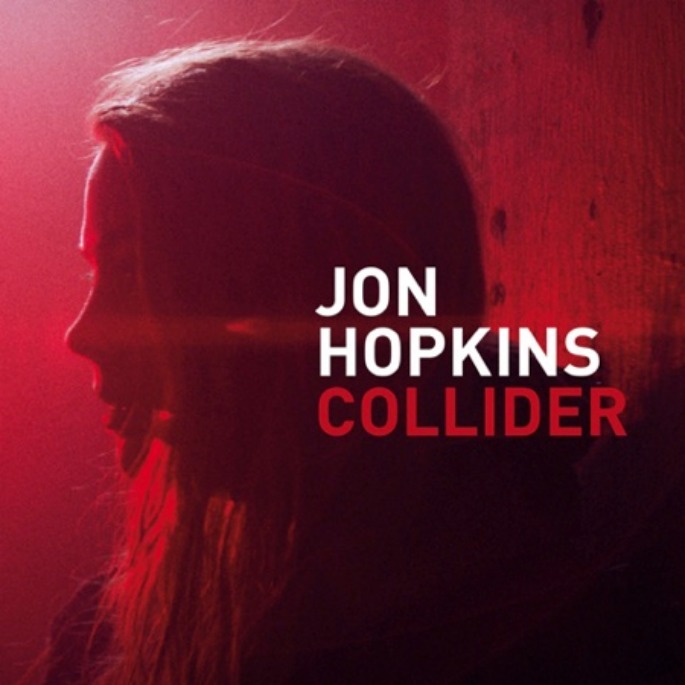 Jon Hopkins released his latest album, Immunity, in June of last year, which featured the track "Collider." That track is being released along with some remixes of the song, including Karenn, Pangaea and Objekt. Making Patterns Rhyme is a new tribute album from Duran Duran. 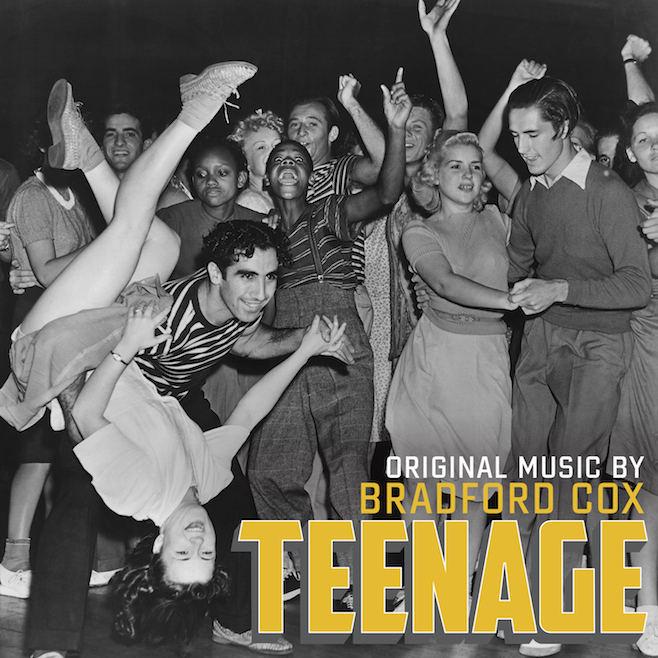 It features covers of their songs by artists such as Liars, Crocodiles and Moby. Proceeds from sales of the album will go to benefit Amnesty International. 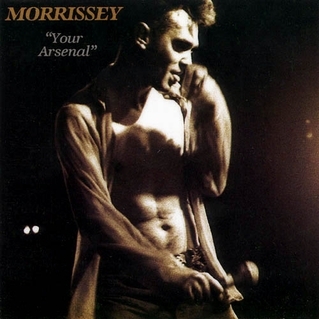 Your Arsenal was Morrissey's third album, originally released in 1992. This latest reissue comes remastered and includes a DVD of Morrissey's 1991 concert in Mountain View, California. 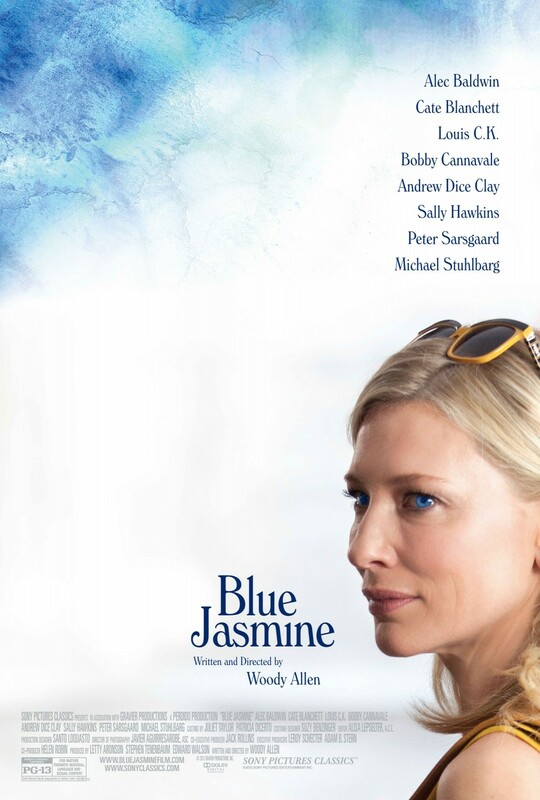 Listen: "I Know It's Gonna Happen Someday"
Listen: "You're Gonna Need Someone on Your Side"
In Blue Jasmine, Jasmine is a recent widower struggling with a change in social status following the suicide of her wealthy husband, Hal. She refuses to accept her change of situation, flying first-class to San Francisco to move in with her lower-middle class sister, Ginger. She creates tension with her sister in constantly bemoaning her status and choice of romantic partners and continues to seek out the company of "higher-class" people. She meets and falls in love with Dwight (Peter Sarsgaard), but he calls off their relationship when an altercation with her former brother-in-law reveals that she's been lying about her past. At the end of the film, it's uncertain what her future holds, but it's certain that she is not fully sane. The film garnered a well-deserved Oscar for Blanchett and a nomination for Hawkins! Louis Armstrong - "Aunt Hagar's Blues"
Trixie Smith - "My Daddy Rocks Me"
King Oliver - "Black Snake Blues"
It's not often that I head out to see a band that I'm wholly unfamiliar with, as I was with El Ten Eleven. However, a good (and similarly music-obsessed) friend of mine invited me along to this show and convinced me that this would be a good one to catch. I listened to some of the band's stuff before-hand and, while I'm not always as into music without vocals, I really liked what they did. El Ten Eleven is an experimental rock band out of LA. They've put out five records; the most recent, Transitions, was released in 2012. They produced the music for some of Gary Hustwit's documentaries, including Helvetica, so I had heard some of their music before (because I watch weird documentaries about font types). The show opened with producer Eliot Lipp, who mixed and looped prerecorded tracks live on stage. While it was interesting to see someone do that in action, it got tiresome after a few minutes. The main act, though, was well worth watching. They use many of the same tools and techniques that Lipp did, mainly looping and distortion, but they were playing traditional instruments along with the modern equipment. They were fascinating to watch live, it's always interesting to see how these types of artists compose their music! Overall, it was a show worth watching! Guided By Voices is continuing their über-prolific streak with the release of Motivational Jumpsuit. The band released three albums in 2012 and one in 2013. This is the first of this year (so far). Listen: "Alex and The Omegas"
Since R.E.M. disbanded in 2011, we haven't heard much from the band's former members, music-wise. While Michael Stipe released a record with Courtney Love last year, Peter Buck has been the most active. 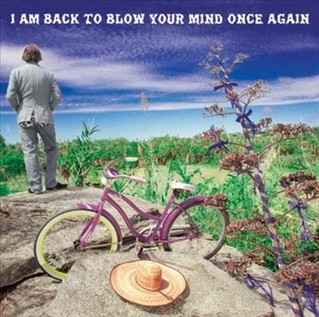 He released a his first solo record in 2012 and is already back with a follow up. Talib Kweli, by himself, may not be the most commercially successful rapper in the game, but he has made his name as one of the most influential. He often eschews typical hip hop notions and is known for his socially-conscious lyrics. He wasn't looking for a huge audience for his latest release, either, which was initially released only on his website. Michael Kiwanuka - "You've Got Nothing to Lose"/"Waitin' Round to Die"
Jack White continues to attract a slew of amazing new and established artists to record at his Third Man Studio in Nashville. The latest single from the record label comes from blues/soul/folk artist Michael Kiwanuka with a new song and cover. Watch: "You've Got Nothing to Lose"
Sam Smith came to prominence along with Disclosure due to his inclusion on one of the best tracks from their debut album, Settle, he is gearing up for the release of his own debut album in May and has put out the first single from that release. He proves that he can stand on his own quite well! Watch: "Money on My Mind"
Sarah Neufeld, of Arcade Fire, released her debut solo record, Hero Brother, in August of last year. 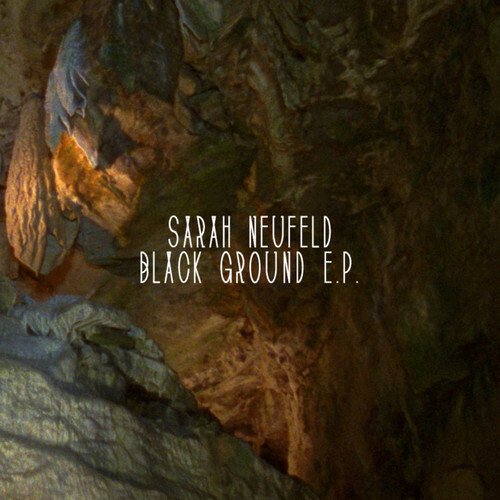 She is following it up with a short EP featuring a reworking of one of the album's tracks as well as two new songs.